Yasmeen Daifallah is an Assistant Professor of Politics. She received her Ph.D. in Political Science from the University of California, Berkeley. She then went on to teach political theory and Middle Eastern Studies at UMass-Amherst and the University of Southern California, before joining the Politics Department at UCSC in January 2019. 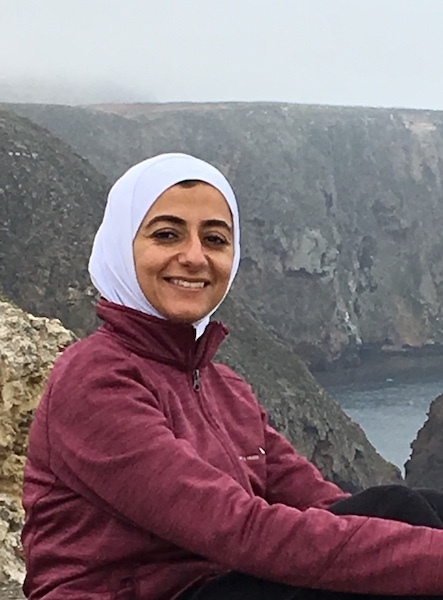 Yasmeen’s interests lie in studying how our orientations towards collective life and well-being (aka politics) are affected by our situatedness in specific times, places, and modes of being and living in the world. As a political theorist, she approaches these questions by interpreting philosophical texts concerned with the formation and transformation of the ways we understand and practice politics. She is particularly intrigued by how postcolonial thinkers conceive the effects of pre-colonial traditions, colonialism, and post-independence statehood on the ways previously colonized peoples inhabit their condition and seek to change it. These interests led Yasmeen to work on a book about how contemporary Arab thinkers of various intellectual and ideological persuasions understand the effects of their precolonial, colonial, and postcolonial pasts on the present political condition of their societies. It also led her to publish a few pieces on contemporary Arab thinkers’ decolonial interpretations of pre-colonial texts, their transformative appropriations of Marxist and phenomenological thought, and on the political character of the concept of “the Arab-Islamic heritage” in modern Islamic thought. Going forward, Yasmeen plans to broaden the range of her primary materials to include drama, literature, song, as well as urban ethnographies. She is particularly interested in examining these archives and conducting these ethnographies to understand the formation of the “political subject of Tahrir Square”—that is, previously oppressed citizens of various age, gender, class, social and political backgrounds who were able to generate and sustain a self-governed, democratic political formation in the absence of the state. When she’s not mothering her two little ones, Yasmeen loves to sing. 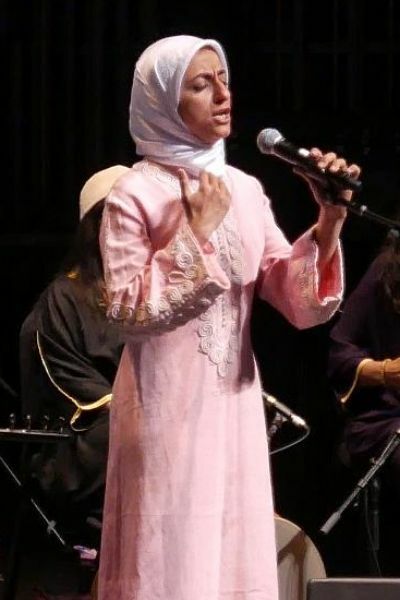 Her favorite repertoire is the rich and versatile tradition of Arabic songs of popular resistance.